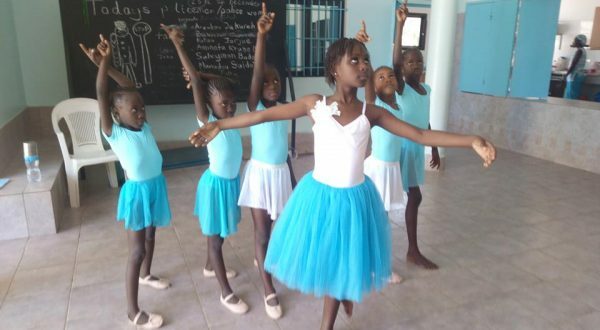 The Gambia Ballet Factory offers free and subsidised ballet classes and lessons to disadvantaged girls in The Gambia, West Africa. 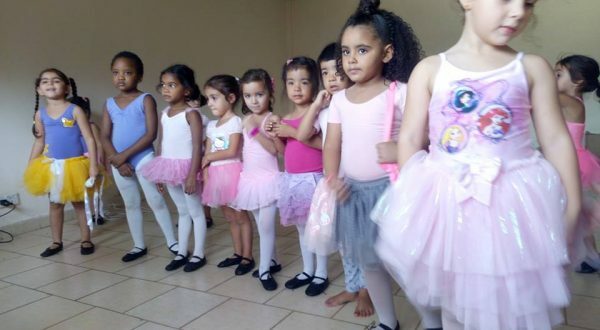 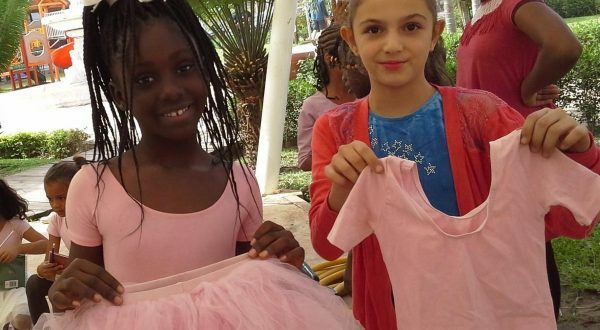 We are using the grace and beauty of ballet to inspire, empower and educate underprivileged young girls and are spreading the word that educating girls can transform societies in Africa. 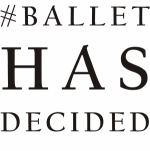 Ballet Has Decided is a movement that uses ballet, dance and the performing arts as a tool for social and human development in the areas of peace-building, health promotion, children’s rights, girls'education, anti-discrimination and social integration across Africa. 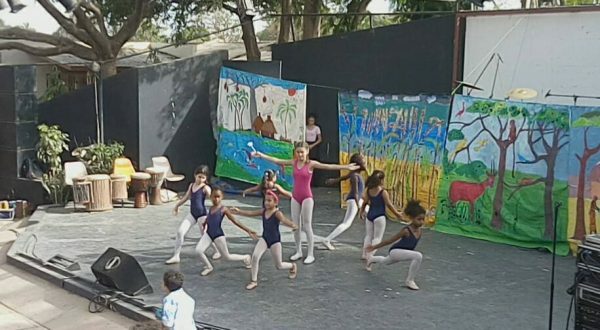 We call on artistic directors, designers, dancers, choreographers and other members of the international dance and ballet community to come together and develop, deliver and support innovative and sustainable ballet outreach projects in communities that are the most in need. 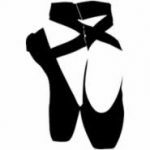 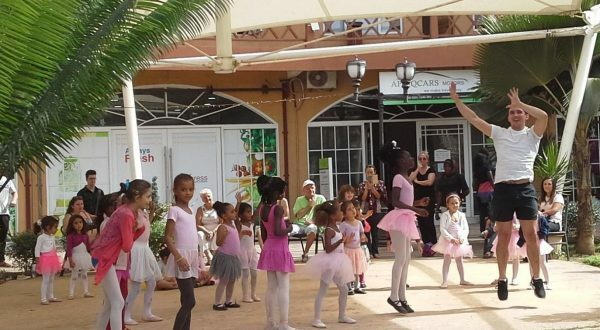 Please follow the links below for more information on the sponsors and supporters who are contributing to the continued success of the Gambia Ballet Factory and follow the link to find out more about the work of Ballet Has Decided.